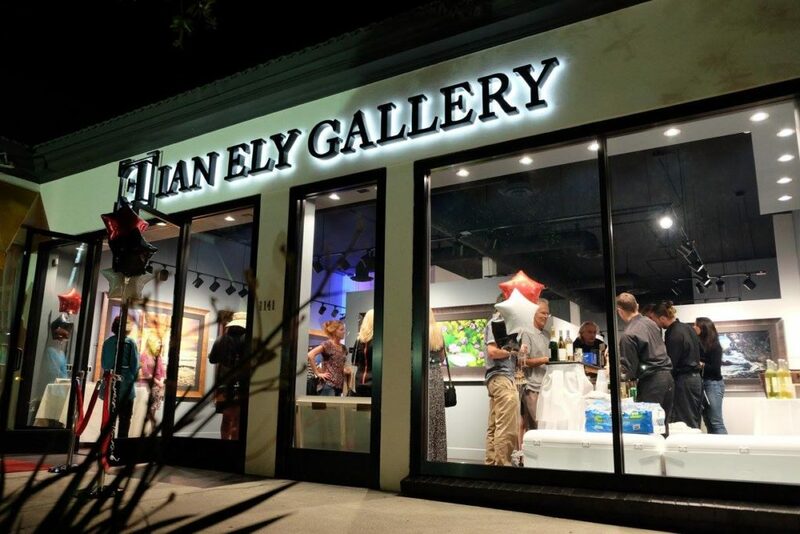 Many say that Ian Ely is one of the highest-regarded lensmen in the world of professional landscape photography; his recent gallery opening only proved that to be true. Hundreds of visitors enjoyed the new displays of some of the finest landscape photography available today. The gallery officially opened October 1, 2016, and visitors were able to meet the photographer while taking in his beautiful body of work. The space is nothing short of amazing and it showcases many of his best works. While his photography certainly proved the highlight of the opening, the beauty of the gallery served as the perfect backdrop. With gorgeous interiors designed to display this unique art, it is clearly the ideal space for Ian’s collection. Ely has been a shining star in the world of landscape photography for some time. Born and raised in California, his perception of nature comes through in every shot he takes. He finds the perfect shot no matter what the elements, and creates a desire for the outdoors with each picture. Ely’s earliest muse was a steam engine train trip through Colorado, creating the need to share the moment with as many people as possible. He earned his first camera at the age of ten, and later found that he had a knack for developing amazing photographs.